TripAdvisor 2018 CERTIFICATE OF EXCELLENCE WINNER: Now 6 years in a row! TripAdvisor 2017 CERTIFICATE OF EXCELLENCE WINNER: 5 years in a row! 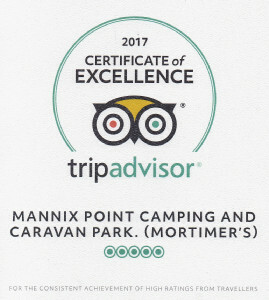 TripAdvisor is delighted to recognise Mannix Point Camping and Caravan Park with a 2017 Certificate of Excellence. This prestigious award, which places you in the top-performing 10% of all businesses worldwide on TripAdvisor, is given to businesses that consistently earn high ratings from TripAdvisor travellers. "This is one of the most beautiful campsites in the country, with 500m of wild Atlantic coastline and the mountains of the Iveragh peninsula to gaze out over. The showers are hot and the threat of a music session always hangs over the campers' kitchen. It is also close to the departure points for the Skelligs, which may appeal to Star Wars fans." TripAdvisor 2016 CERTIFICATE OF EXCELLENCE WINNER: 4 years in a row! TripAdvisor is delighted to recognise Mannix Point Camping and Caravan Park with a 2016 Certificate of Excellence. This award is presented to Mannix Point Camping & Caravan Park which was inspected by our independent assessors and found to meet or exceed the high standards demanded of the Premier Parks rating system for the 2015 season. TripAdvisor 2015 CERTIFICATE OF EXCELLENCE WINNER: 3 years in a row! 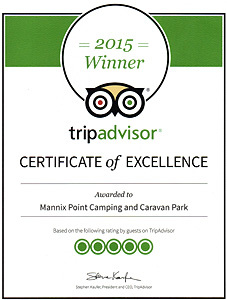 TripAdvisor is delighted to recognise Mannix Point Camping and Caravan Park with a 2015 Certificate of Excellence. 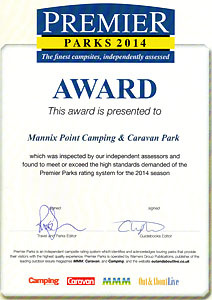 This award is presented to Mannix Point Camping & Caravan Park which was inspected by our independent assessors and found to meet or exceed the high standards demanded of the Premier Parks rating system for the 2014 season. 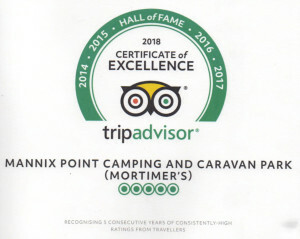 TripAdvisor is delighted to recognise Mannix Point Camping and Caravan Park with a 2014 Certificate of Excellence. TripAdvisor is delighted to recognise Mannix Point Camping and Caravan Park with a 2013 Certificate of Excellence. 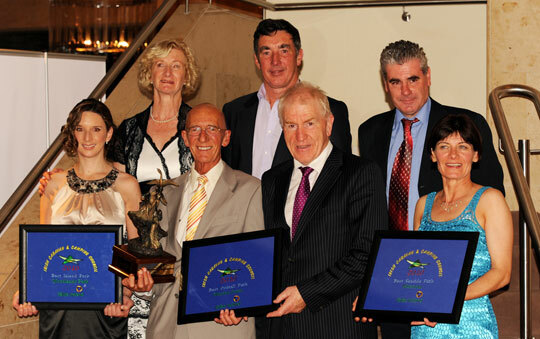 The award process has been suspended since 2010 because of the economic situation in Ireland but we are hoping that it will be re-introduced for this season. Park of the Year - The Award of Excellence. The Best Welcome in Ireland. The Award of Excellence - The Best Park in Ireland. 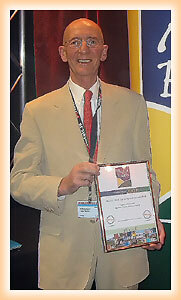 An Alan Rogers European Welcome Award. Ambiance Award. (For promoting nature and the outdoor life). The Best Welcome in Europe Award. Failte Ireland Irish Welcome Awards. The Greatest Ambassador for Caravanning and Camping in Ireland. The Best 3 Star Park in Ireland. The Best Park in Ireland Overall. Failte Ireland Irish Welcome Awards Nominee.